Storytime can be the snuggliest part of the day. 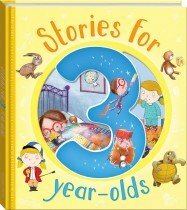 You can have some quiet, bonding time with your 4-year-old with stories that ignite their imagination, and teach them about the world and themselves! Reading together is one of the best things you can do for your child’s development. At four, your little one has a longer attention span than they’ve ever had before, and the ability to hold complex conversations. 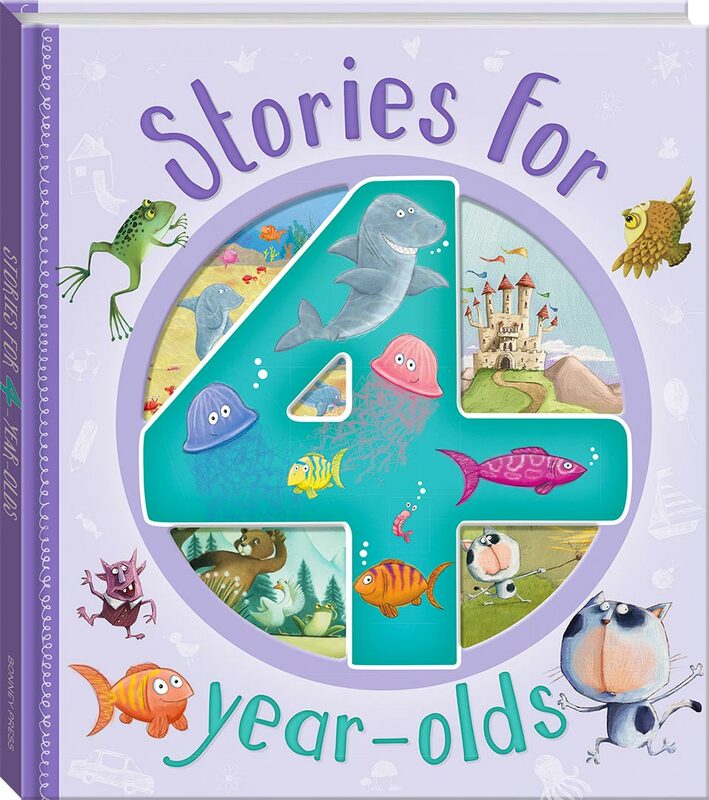 Stories for 4-year-olds contains three wonderful stories to share with your child, especially chosen to be engaging to 4-year-olds, in their transition to independent reading. 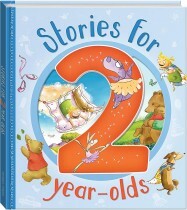 There are also two bonus nursery rhymes to round out the collection. 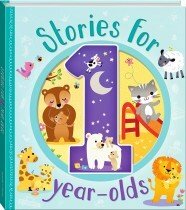 With Stories for 4-year-olds, storytime will be the sweetest part of your day!